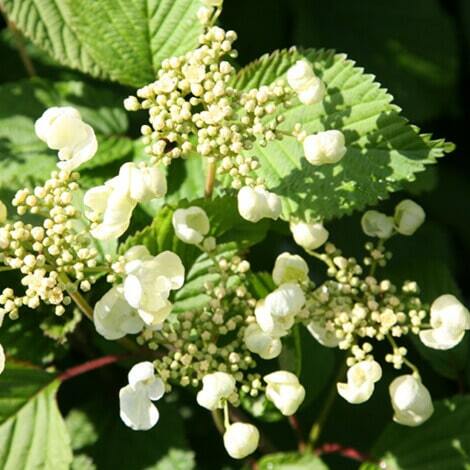 Viburnum, Chindo Login to see prices. 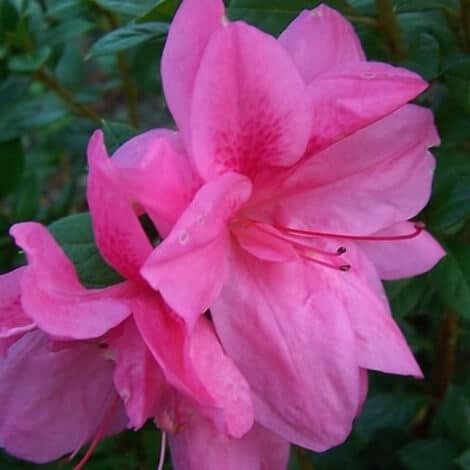 Azalea Enocre® Autumn Empress™/ Rhododendron 'Conles' PP12109 Login to see prices. 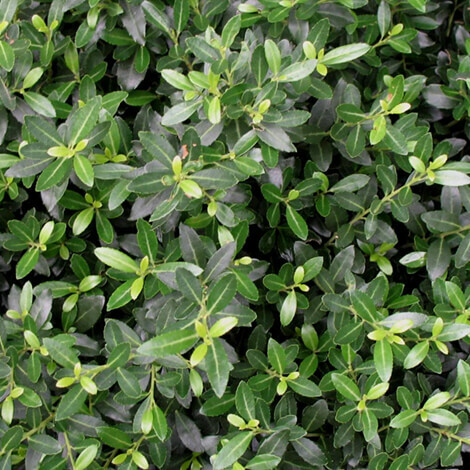 Holly, Soft Touch Login to see prices.